Please contact your local oyster purveyor to inquire about where they source their oyster varieties. 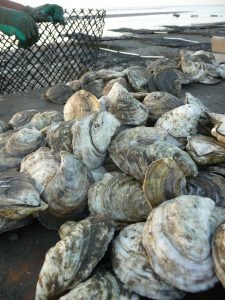 Many oysters labeled disease resistant or ‘triploid’ are from the Rutgers NJAES oyster breeding program. 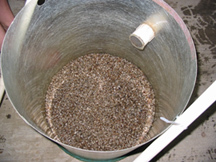 Rutgers oyster varieties are available commercially as seed (baby oysters). Broodstock is licensed to hatcheries for commercialization.